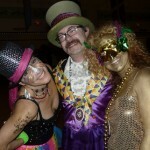 Carnival costumes and masks encouraged! Save the date! 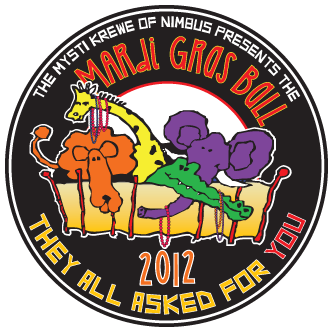 Mysti Krewe of Nimbus returns with another all out Mardi Gras Ball in Portland! 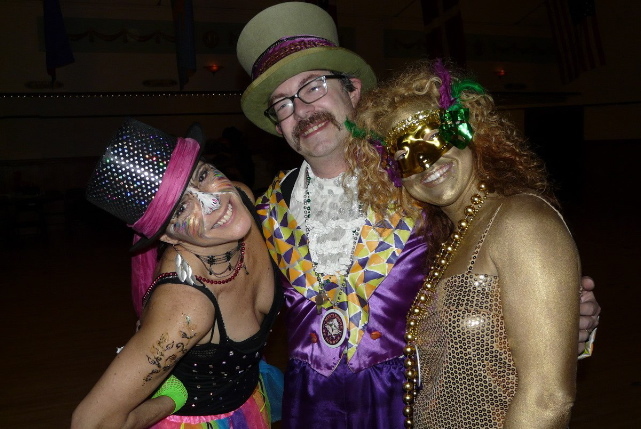 Keep up with the latest Mardi Gras Ball news on Facebook!